Start the family fun before you even pack your bags! The Hidden Magic of Walt Disney World Planner is more than just a place to keep your important phone numbers and schedules. This all-the-fun-in-one journal is a celebration of the happiest place on earthand a peek inside its magic! 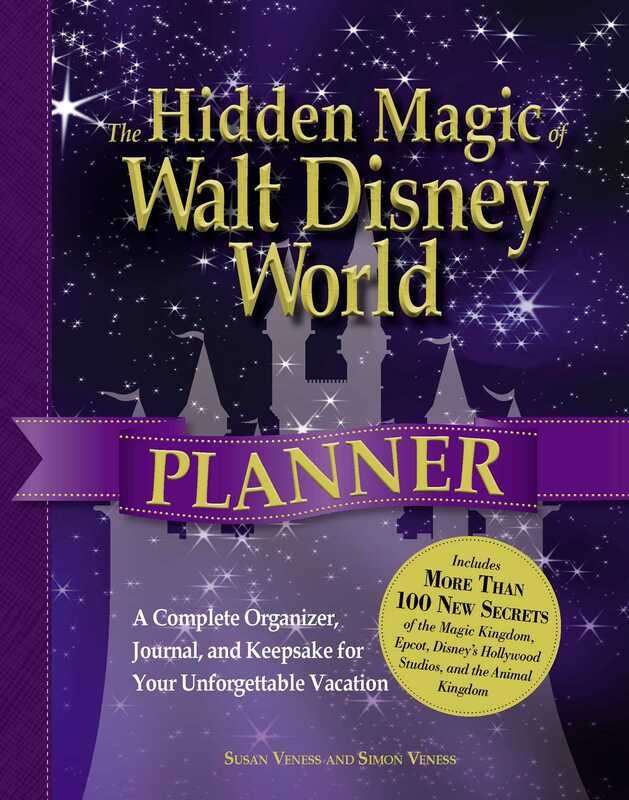 Complete with journal pages to record your memories, fold-out maps to help you find your way, and pockets to hold your keepsakes, The Hidden Magic of Walt Disney World Planner helps you step into your own "Once Upon a Time" and make your Disney dreams come true!